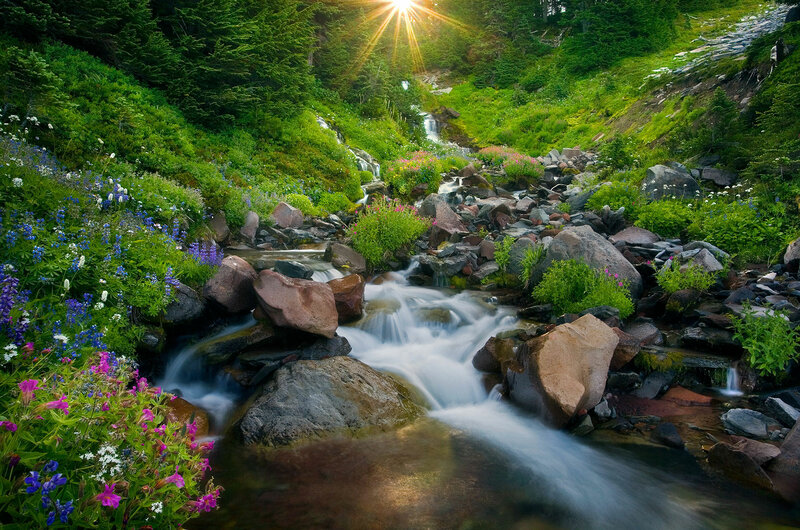 Taken in 2005, this was one of my first attempts at capturing something different from the amazing wildflower displays around Mount Rainier in Washington. . Photo © copyright by Marc Adamus.